The PSA campaign experts at Lyons PR work work tirelessly with our clients to create professionally produced PSAs that stand out above the rest, then we utilize our industry contacts to distribute the PSAs to the appropriate broadcast and digital outlets. Stations have limited time available to air PSAs, but with their combination of quality content and superb production, Lyons PR PSAs don't just get to the stations, they get on the air and are seen and heard by viewers and listeners. Successful public service announcements tackle a variety of subjects such as health, safety, the environment and education, but they all have one thing in common: advocating important messages and improving the lives of listeners. Lyons PR specializes in both English and Spanish-language PSAs. At Lyons PR, we not only get your TV PSA to the most appropriate and targeted outlets around the country, we also help ensure that the PSA gets on the air and is seen by targeted viewers. 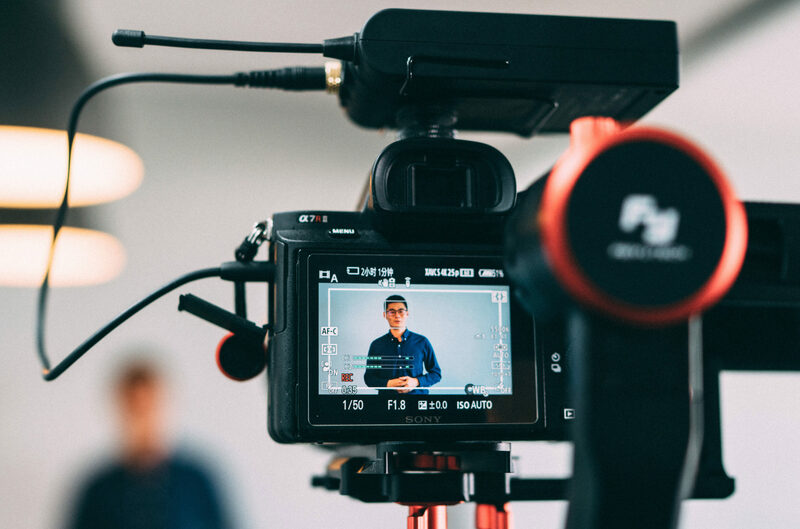 Utilizing our finely honed database of network and cable outlets nationwide, extensive network of industry contacts and personal, persuasive pitching, Lyons PR can assure your next TV PSA is a success. Our TV PSA Distribution service covers all aspects of production, duplication, distribution, pitching and reporting. We can also expand your PSA, with our Radio PSA services. Creating and distributing TV Public Service Announcements for non-profit, federal government,trade association and public relations firm clients. Production - It starts with the scripts. We work with our clients to create radio-savvy scripts that will stand out to listeners and station PSA directors. The staff at Lyons PR has written hundreds of PSA scripts, and we know what it takes to get a PSA on the air and capture a listener's attention. 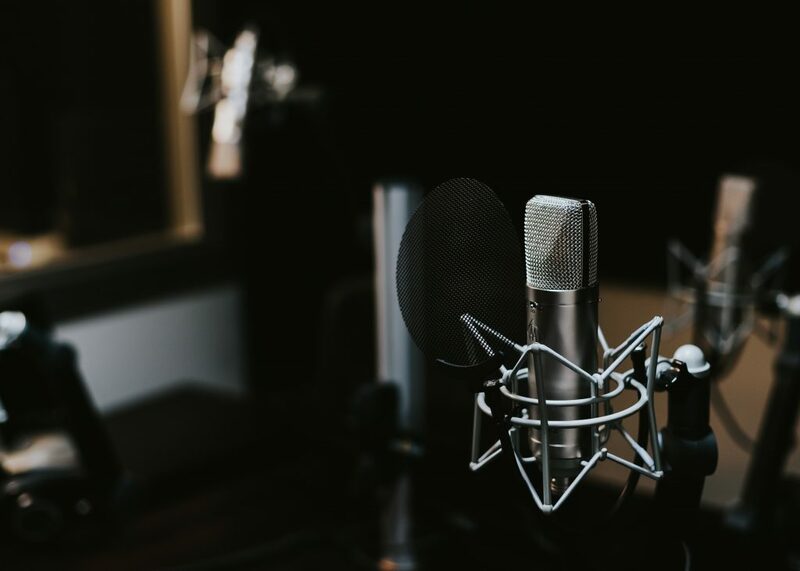 Once a script is written, you can use your own spokesperson, or we can select an appropriate voice from our arsenal of voice-over talent. Finally, if necessary, we add music and sound effects to the final production to enhance your PSA. Targeting - There are more than 13,000 radio stations and networks in the United States. Through our targeted database, we can distribute PSAs to a large national audience or to specific regions or demographics. Need a PSA to reach the Pacific Northwest? No problem. Need a PSA to reach Spanish-speaking listeners across the country? Lyons PR is the solution. PSA Distribution - We will only send your PSA to those stations most likely to air it. There is no "one size fits all" mentality at Lyons PR. Tracking and Reporting - Lyons PR uses the latest technology in electronic tracking to monitor PSA usage. Preliminary broadcast usage reports will be available soon after distribution and our final comprehensive broadcast usage report will include all pertinent information, including reach and frequency, gross impressions, and ad equivalency. Public Service Announcement contact the Lyons PR team today.